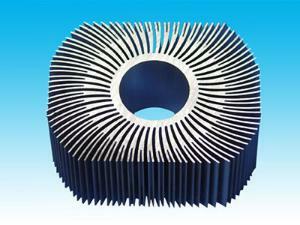 Aluminium Heat SinkOur aluminum heat sink made of aluminum alloy 6063 T5. 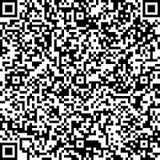 Fenglu is the largest aluminium extrusion products manufacturer in China. 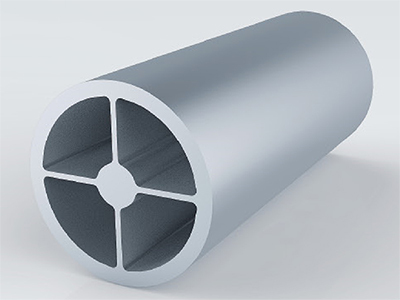 We offer aluminum extrusion pipes, tubes, aluminum extrusion railing, aluminum extrusion heat sink, etc. We produce quality custom aluminum extrusion profiles and standard aluminum extrusion profiles, such as aluminum rectangular tube extrusions. I-beam aluminum extrusions, aluminum window frame extrusions, aluminum door extrusions, etc. 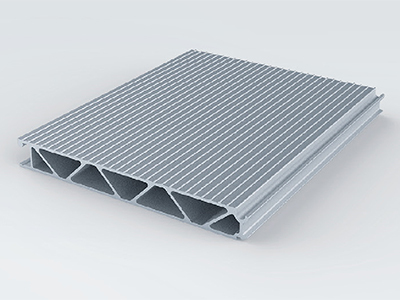 With more than 20 years of experience in manufacturing a range of aluminum extrusion profiles, Fenglu is offers quality aluminum extrusions at competitive prices. Fenglu is located Guangdong province, bordering on Hong Kong, we offer convenient transportation which helps international buyers save on transportation cost. We export aluminum windows, aluminum doors, aluminum extrusions profiles to many countries. 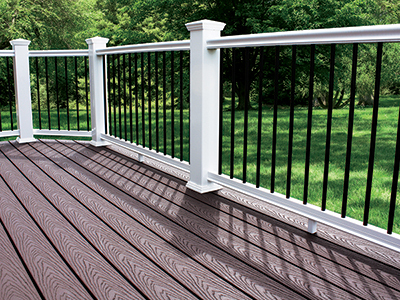 Fenglu is the largest aluminum product manufacturer and supplier in China.